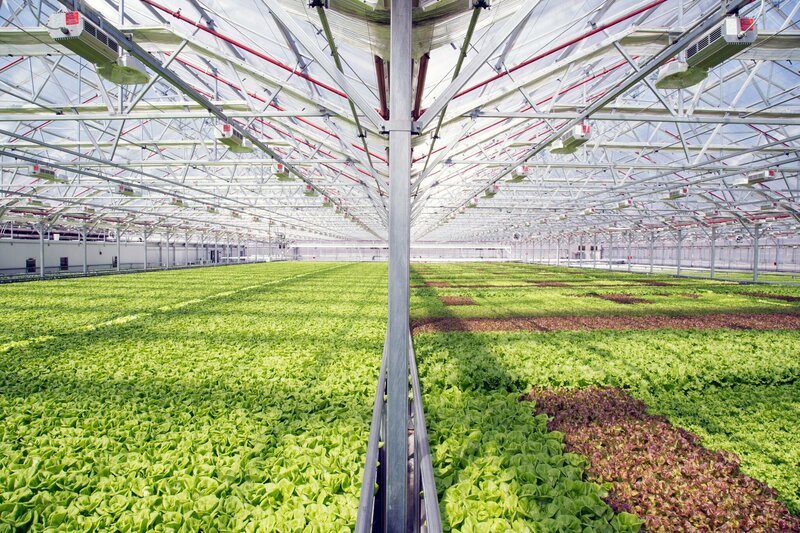 The high-tech greenhouse facility in Providence will produce 10 million heads annually of lettuce and leafy greens. Providence’s Woonasquatucket River, the project will create approximately 60 permanent and 100 construction jobs. Soon, we’ll be able to eat locally grown lettuce year-round sprouted at a facility that once was an industrial wasteland. 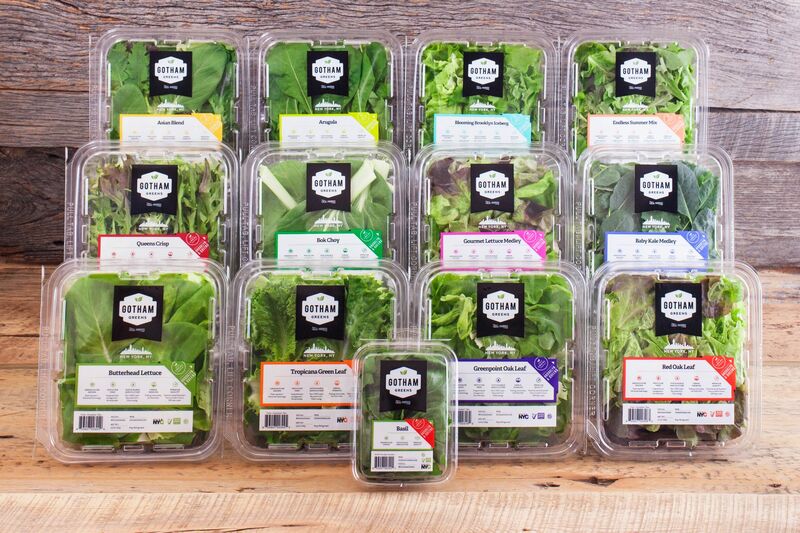 Gotham Greens is constructing a $12.5 million, 110,000-square-foot high-tech greenhouse facility that will produce 10 million heads annually of lettuce and leafy greens grown with minimal environmental impact. Yesterday, Rhode Island Governor Gina M. Raimondo, Providence Mayor Jorge O. Elorza, Rhode Island Commerce Secretary Stefan Pryor and community leaders joined Viraj Puri, co-founder and CEO of Gotham Greens, to officially announce and preview construction progress. 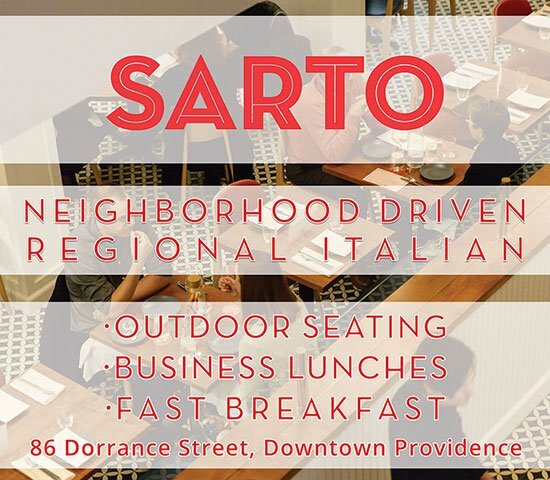 The greenhouse is located at 555 Harris Avenue in Providence, close to the Woonasquatucket River, on the former Providence Base Works General Electric site that has been vacant for two decades. The construction of the greenhouse will create approximately sixty permanent and 100 construction jobs while providing locally grown healthy foods to the area. The greenhouse will use advanced growing methods, including hydroponics, big data-driven climate control intelligence and renewable energy, while using 90 percent less water. The Rhode Island Commerce Corporation has committed up to $2.3 million in tax credits, payable over a ten-year period contingent on actual job creation. In addition, DEM has awarded $250,000 as part of their Brownfield Remediation and Economic Development 2016 Green Economy Bond program, and the Providence Department of Economic Opportunity has committed $200,000 for job creation and training. 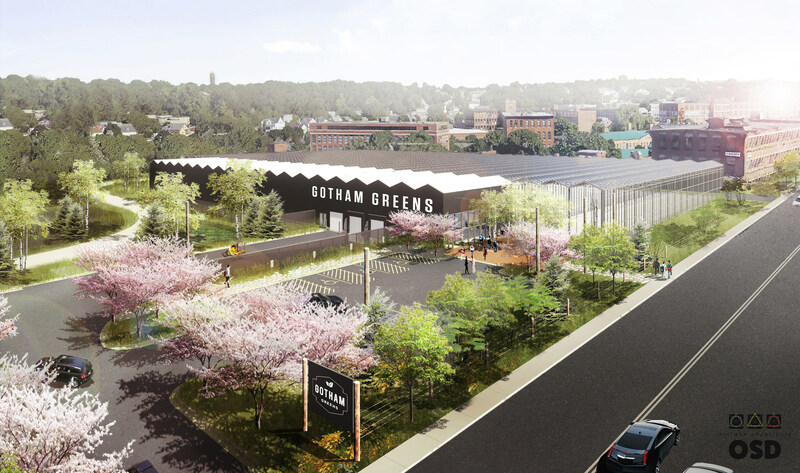 Says Rhode Island Commerce Secretary Stefan Pryor: “…this project will further strengthen the state’s already strong food sector, a vitally important industry in Rhode Island.” gothamgreens.com; Follow Gotham Greens on Instagram and Facebook for more updates.